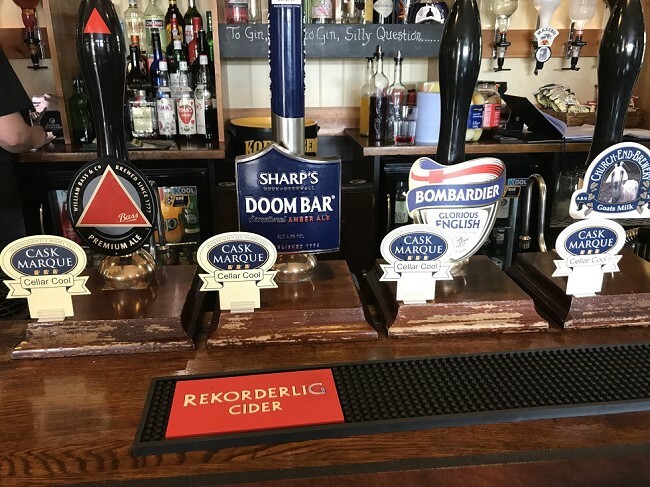 We've been awarded the Certificate of Excellence in the serving of cask ales - come and taste a pint as it should enjoyed! 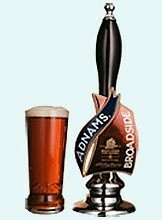 Broadside's rich flavours make it an instant hit with lovers of premium cask bitter. Doom Bar Bitter embodies many characteristics which makes it worthy to carry the name of this natural wonder. 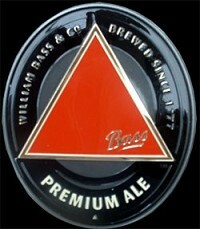 It's distinctive aroma and very fine balance sets it truly apart from other beers taking unsuspecting first time drinkers by surprise with its moreish appeal. 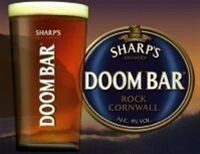 Doom Bar has achieved an international cult status, is considered one of the fastest growing beer brands in the UK and is the best selling locally produced beer in the entire South West region.